I don't know about 8K upscaling ... when we don't even have proper 4K support. PlayStation 5 aka PS5 is expected to release sometime in 2020 and will have amazing new features and specs. One of the features it will bring us is something called PS Plus Premium. According to an anonymous EU based game developer who is working on a PS5 launch title, PS5 PS Plus Premium will offer players guaranteed video game betas and alpha access as well as the ability to create private servers. If the leaked information holds merit, Sony is likely to test PlayStation Plus Premium before the release of PlayStation 5 (PS5). The specs for PlayStation 5 will allow it to up-scale resolution to 8K. The console will be able to push 4K native resolution in most video games released for it, especially, in the launch line up. The developer also discussed PS5’s retail price which is going to be $499. According to his post, Sony will take $100 loss during the early stages of PlayStation 5’s launch. It goes without saying, this information is unconfirmed so before we get excited about 4K, specs, features, PS5 and PS Plus Premium, and the rumored backward compatibility, we should wait for SONY to talk. Sony is hosting PlayStation Experience in December 2019 where big announcements are expected. 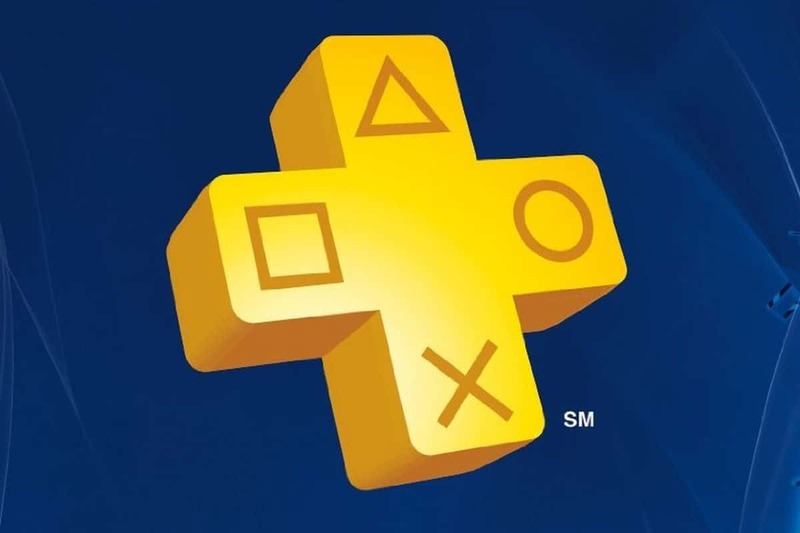 PlayStation Plus Premium details and price is likely to be discussed at PSX. Sure, i'll pay for it like i do ps+ ... wich is nothing!